Ok all you Mom's out there that are trying to feed your kids only healthy organic food. Have you heard of Peter Rabbit Organics? They make all kinds of organic fruit snacks and veggie blends. 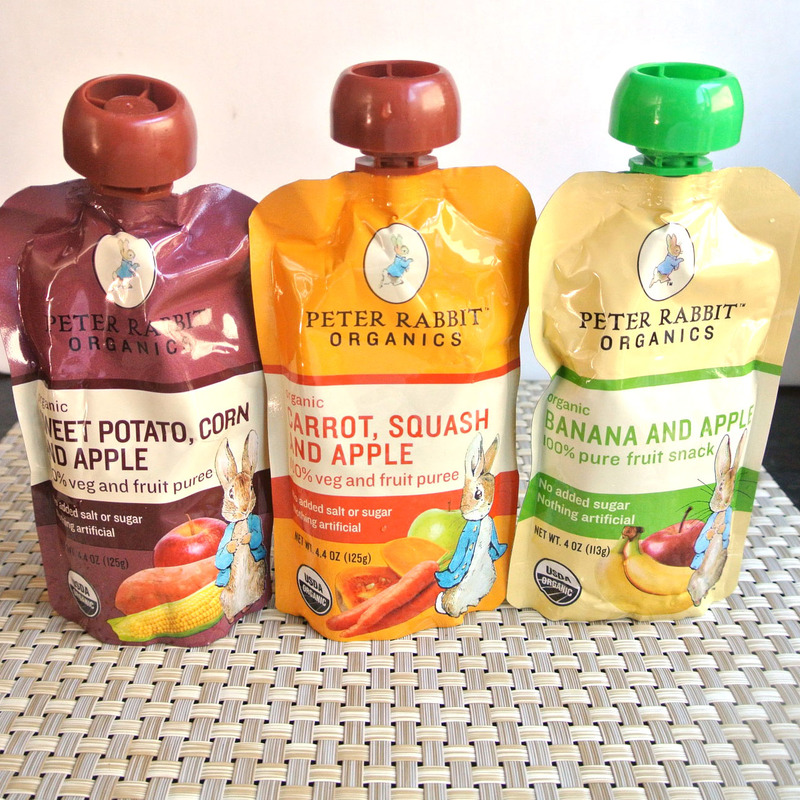 They use the squeezy pouches to make eating healthy food easy and fun. They are 100% organic and 100% healthy, Free from any added sugar or artificial ingredients, They never dilute down their pouches with water.